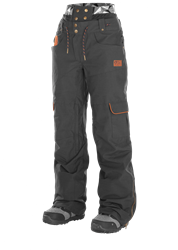 Women's all mountain snow pants to stay warm and dry all day. 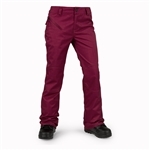 Women's park pants that maintain warmth and performance. Women's all mountain ski pants that help your adventure extend beyond the trails.